Al-Khobar is a Saudi Arabian city located on the coast of Persian Gulf. The city has witnessed many regional and international companies setting up offices. Traditionally, the city was popular as a city of shopkeepers and merchants, but today it has high-rise malls and boulevards with shops being run by international franchises. Those professionals working in the technology sector and aiming to lead high-performance agile teams can take up technical courses through KnowledgeHut. 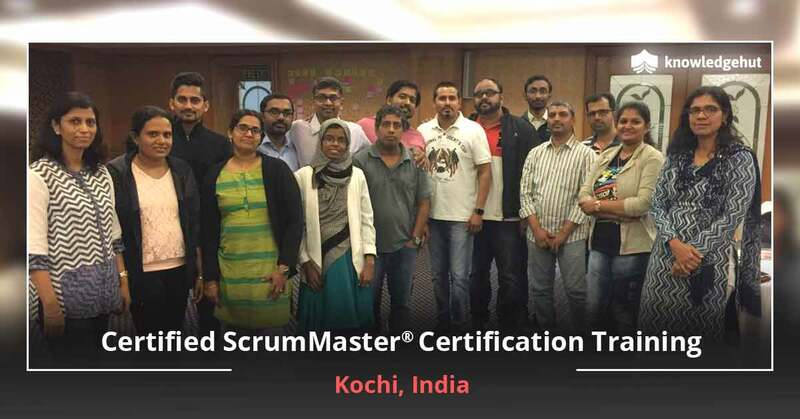 One such course that will take the aspirants ahead in their career is Certified ScrumMaster training in Al Khobar. 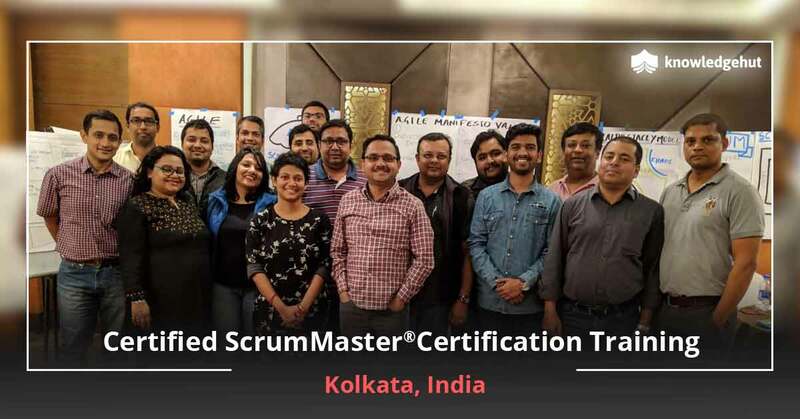 On completion of the two-day Certified ScrumMaster online in Al Khobar training the candidate becomes eligible for Scrum Alliance Online CSM Test. 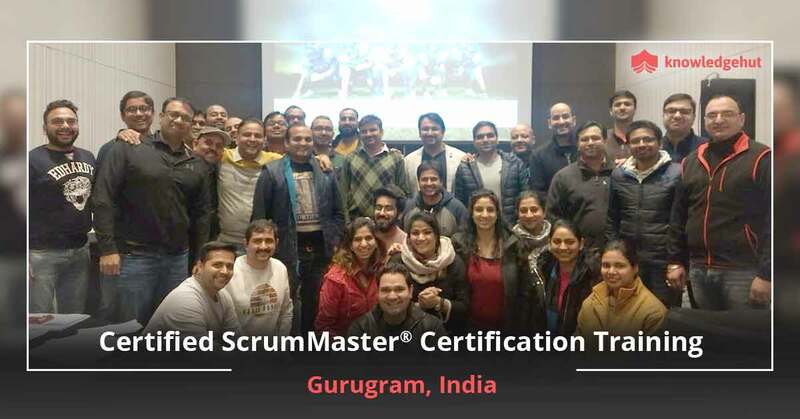 The course will provide understanding of the Scrum Methodology and the conduct expected of a ScrumMaster, to carry out the function in the most efficient manner. 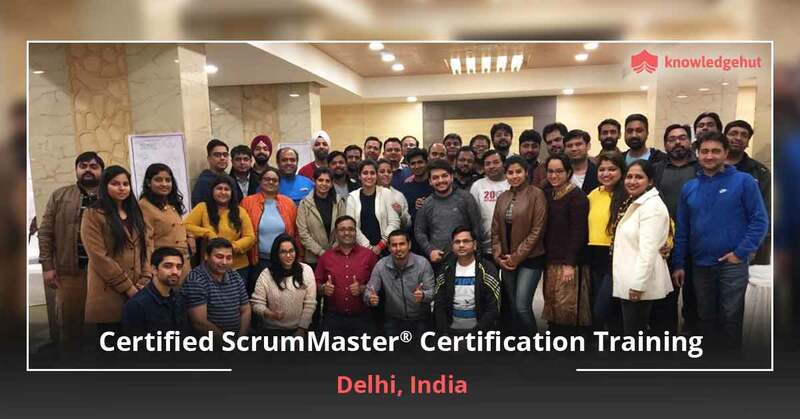 CSM classes in Al Khobar will help applicants gain insight about Scrum framework along with the understanding of how to scale Scrum from small-sized to large, multi-continent projects. 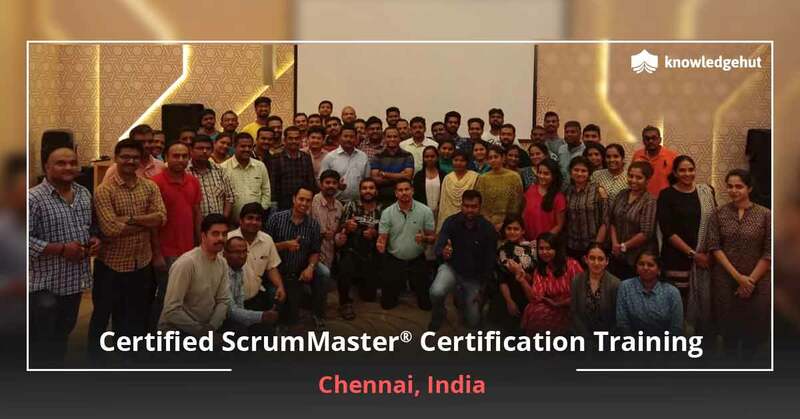 Attending the CSM training online in Al Khobar prepares participants to take the exam and become a Certified ScrumMaster, and get a two-year membership with Scrum Alliance. 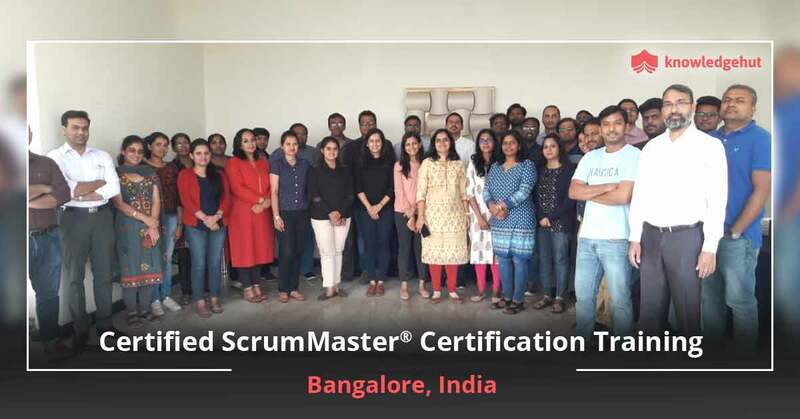 How Does KnowledgeHut conduct this workshop? For enrolling in CSM training in Al Khobar the applicant can enroll with KnowledgeHut. 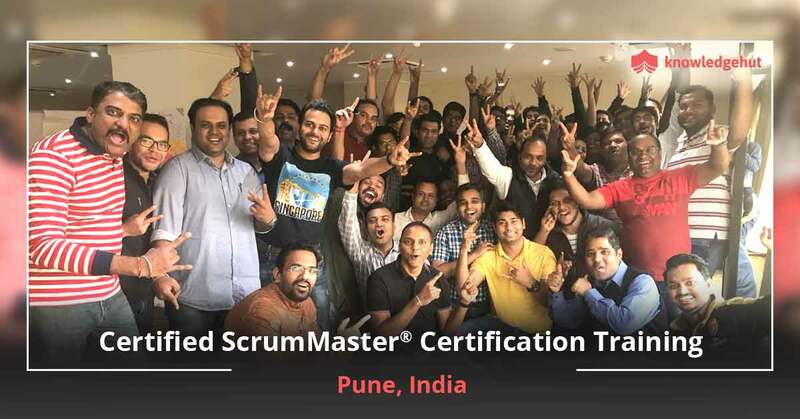 One can attend the workshop and get access to Scrum Alliance approved course material besides practical experience working with Scrum tools and activities. 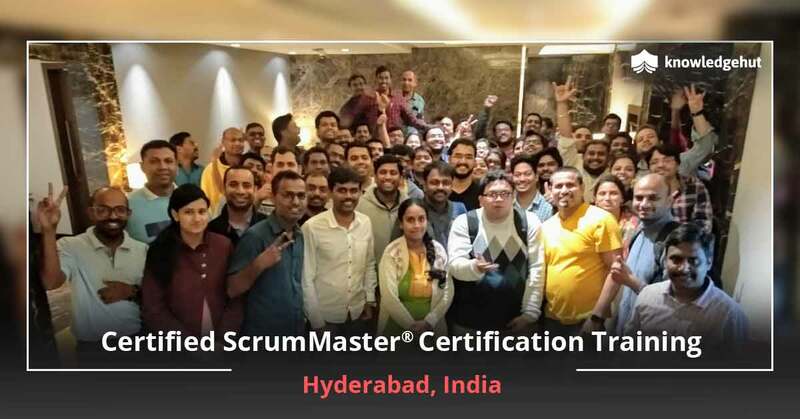 Remember the course fee for Certified Scrum Master course in Al Khobar includes the CSM certification cost in Al Khobar. Enroll through the institutes’ website to learn more about the e-learning course.